Hello! Greetings from Czech republic! How are you? When and how did you start the BELOW THE SUN? 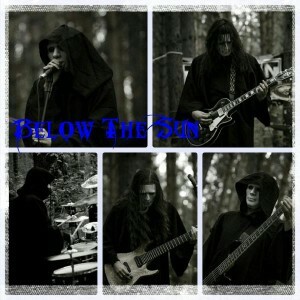 what is the actual line-up of BELOW THE SUN these days? Where and how does the origin of BELOW THE SUN? Hi! Frankly speaking, we didn’t think seriously about this project, and made it like an experiment for our annual open-air concert, which takes place at the local forest not far from our city. So, it’s private concert just for local bands and musicians. We prepared just one track in style like funeral doom and played it only in three guitars. The experiment was successful and we were satisfied with the result. After that we made a decision to create a real band, which you know now. First of all, we try to create music, and we don’t think so hard about styles it should belong to. It disturbs. 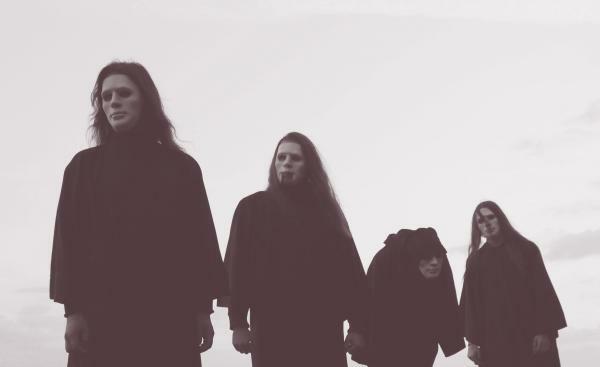 Musicians in our band like a lot of different styles (sludge, Drone-Doom, Funeral-Doom, Post-Metal, Post-Rock, Black Metal, Death metal, Ambient, Psychedelic-Rock, Ethnic and electronic music and so on). Nevertheless, we try to find common language, common space, where everyone of us has a place for artistic freedom to realize his own thoughts and wishes. The first album contains: Funeral doom, drone, Sludge, ethnic, ambient. It’s hard for us to describe it for you, we just can recommend you better to listen to it. What can you tell us about the recording process? Sound of record is a load and massive… Unbelievable! The first idea was to record «live» album, playing for public, because we think this let music sound more natural. It has own breathing thanks to small differences and micro amplifications. Even little mistakes have their own charm. But because of the technical features we didn’t realize it and we had to write everything separately. Lately, we understood the problems of recording – it’s so hard to make quality record of drums in our city. On the other hand, we had an opportunity to make guitar sound fatter and double. Moreover, low guitar turn and low bass make the sound more massive. What has been the inspiration and influences you have received to create these songs? For example: Which song was the most difficult to work out? The most difficult step was to begin. The first song, we wrote, was “Drift In Deep Space”. We spend enough time working on this song, because at the same time we tried to find necessary musicians, the sound. We had to change studio because of time-lack and so on. Moreover, it’s the longest theme in the album, and during one time we were fed up whit it. At the beginning we had some thoughts to finish it, but it’s good that we found strength to save patience and to continue. 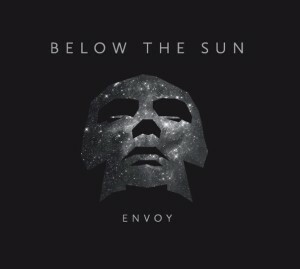 Is „Envoy“ a concept album? What’s the story behind it? What message do you hope to convey to your audience with such material? Surely, the album is devoted to the theme of space travel, human is desire to research mystery of the space and to get more knowledge for common worldview. Space ship Voyager is an excellent example of human efforts. The theme of space travel is really deformed by different fantastic movies and serials, where people see how the ship can transfer in the galaxy just for a couple of seconds. We decided to bring our own view for this theme. We made Voyager alive and tried to imagine what it can tell us about his journey in the cold deep space. It’s alone. Forever alone. And only after 40 years it could go out from the hemisphere of the solar system into interstellar space. 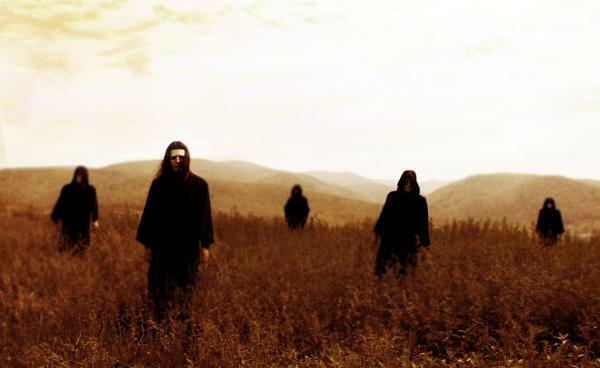 Where does the urge to make post-metal music? Are there any bands in particular that have been a source of inspiration? What were the reactions in the world to your album? That’s pretty amazing for us but reaction on our debut album is very good. We’ve got a lot of positive reviews, offers and so on. If to be honest, when we started, we thought that we would play once a year, only for 5-7 listeners (and 5 of them we are). But now we have just opposite side and of course, we are glad to get it. 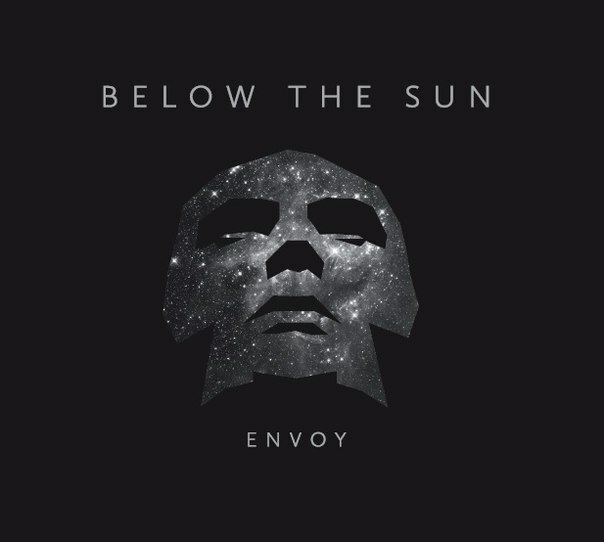 Do you have any plans to do live shows in support of „Envoy“? Sure! We have a tour in May in several cities of our country. So, very soon we’ll play on the 17th of May in Moscow at the concert of bands WORSHIP, and OPHIS. After that we’ll move to the East of Russia. 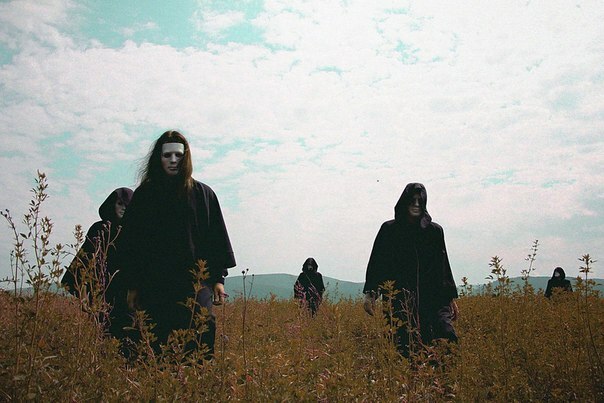 I must say that in Czech republic is a lot of interesting post-metal bands. For example: FDK, FIVE SECOND TO LEAVE, ESAZLESA, HEIDEN… etc. Aren’t you going to note any split album (maybe vinyl version)…? Your music style is very rich, but… How do you want to expand the boundaries of this style in future? Is it to soon to talk about the next album? We have some plans, which we want to realize. You know, it’s like a mixture of metal and sludge sounds, but we don’t want to give it detail names or to classify. Our intuition helps us to find right direction and moreover we have a material for the second album, maybe it’ll be a split. Anything else you’d like to mention or promote? All the best and good luck! Take care! Thank you very much for the interview =) see you soon!